As we announced in June, the Maths Development Team is now known as the Post Primary Maths Team PDST. While our name is different we will be delivering the same high-quality support. In 2018-2019 we will be delivering a suite of six workshops for newly-qualified maths teachers, carrying out school visits to support maths departments and running our well-established Lesson-Study programme – including a two day induction seminar in September. Come and explore our Lesson-Study Library. Thanks to all the work of our Lesson-Study teachers we have 50 quality lesson proposals which describe the teaching of a variety of topics through structured problem solving. Transform your whiteboard using our vast array of background templates. 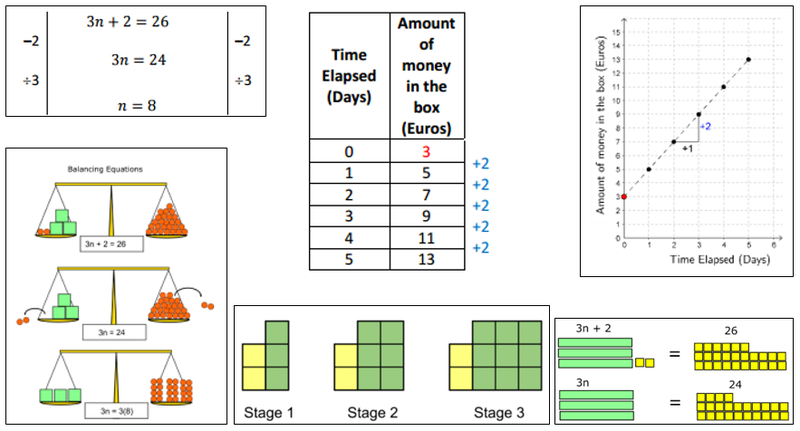 Never draw a crooked x-y axes again and access many more backgrounds to enhance your teaching of probability, statistics, geometry, coordinate geometry, trigonometry, fractions, area & volume, sequences & series, financial maths, patterns, algebra, functions, calculus and much much more. Find out more about the whiteboard backgrounds. 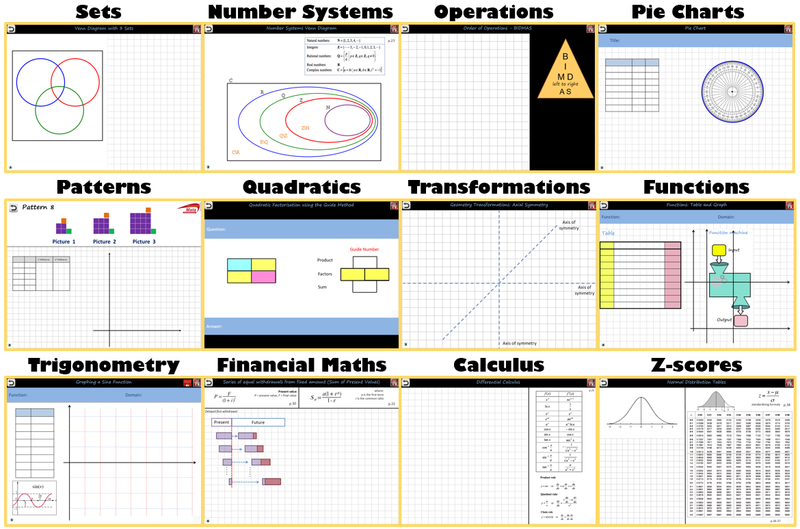 Algebra Through the Lens of Functions is a brand new resource for teaching algebra in a way which connects with patterns and functions. As a bonus, there’s also an accompanying student workbook and interactive PowerPoint for displaying on your whiteboard. Take me to all these new resources for algebra. 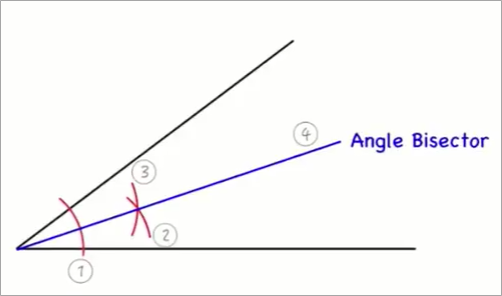 Use these videos to enhance your students understanding of theorems and constructions in Geometry. See how a variety of theorems and constructions are connected and get ideas for helping you students understand Geometry for themselves.